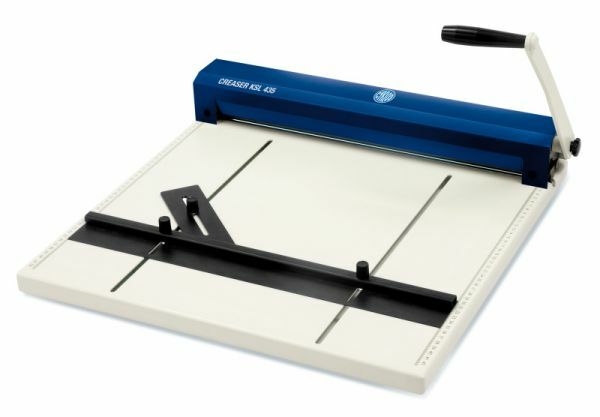 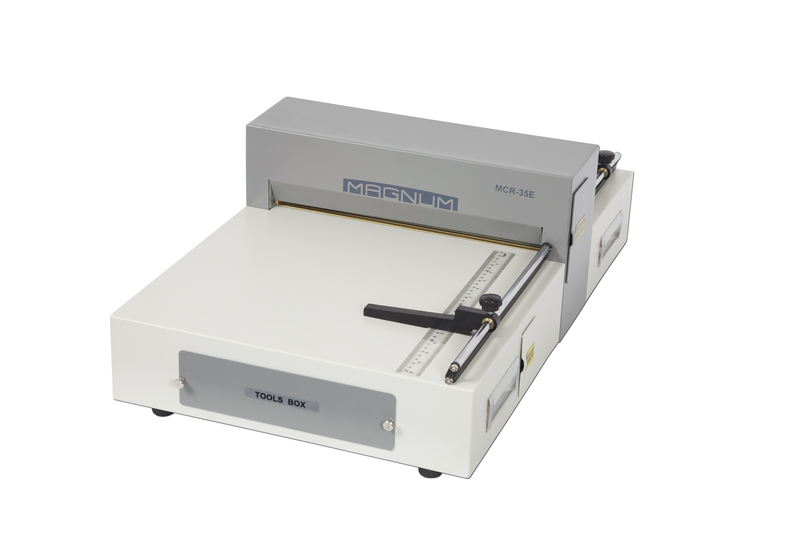 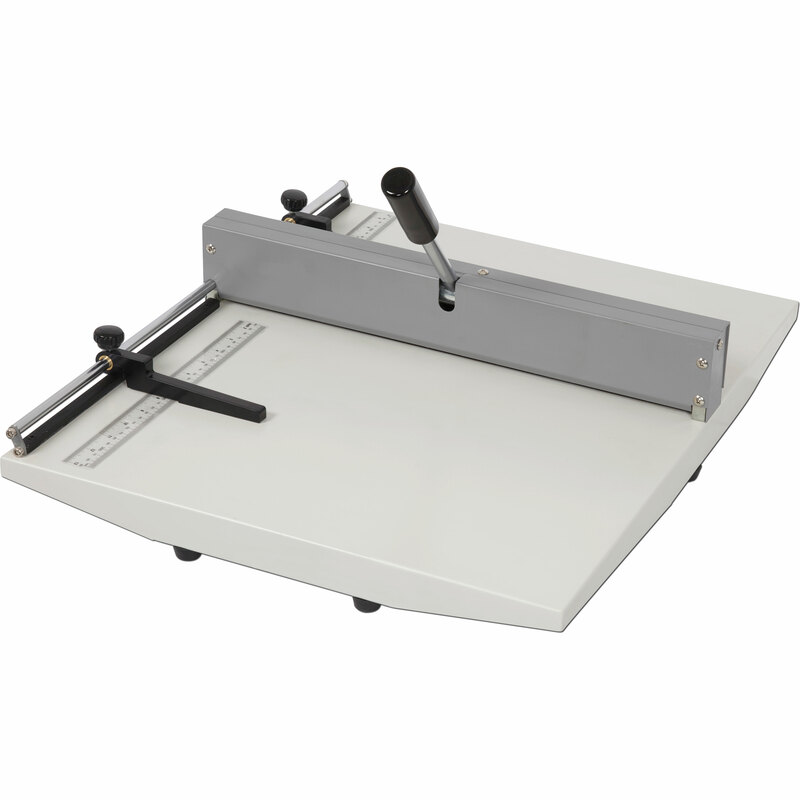 Professional creaser machines for paper and card creasing, perforating and slitting. 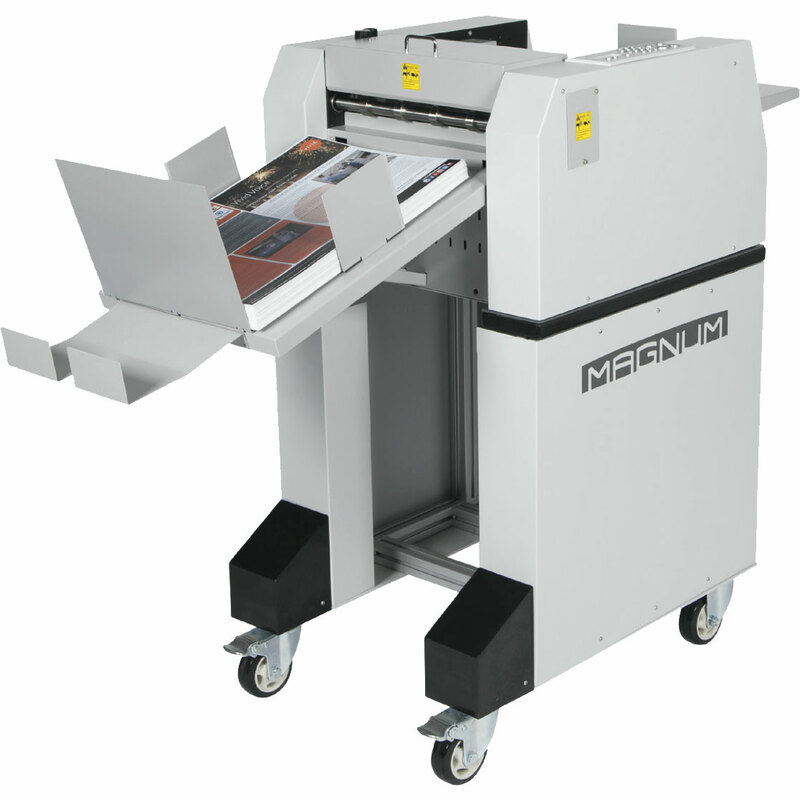 Our professional range include manual desktop creasing systems as well as electric operated and fully programmable automated systems. 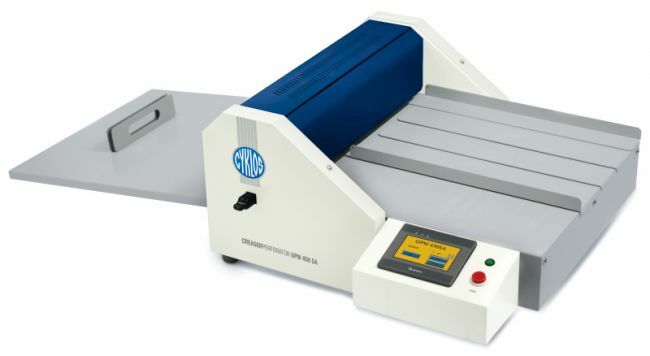 Our machines are used in various industries and include big-name brands Duplo, Morgana, and Trimfast. 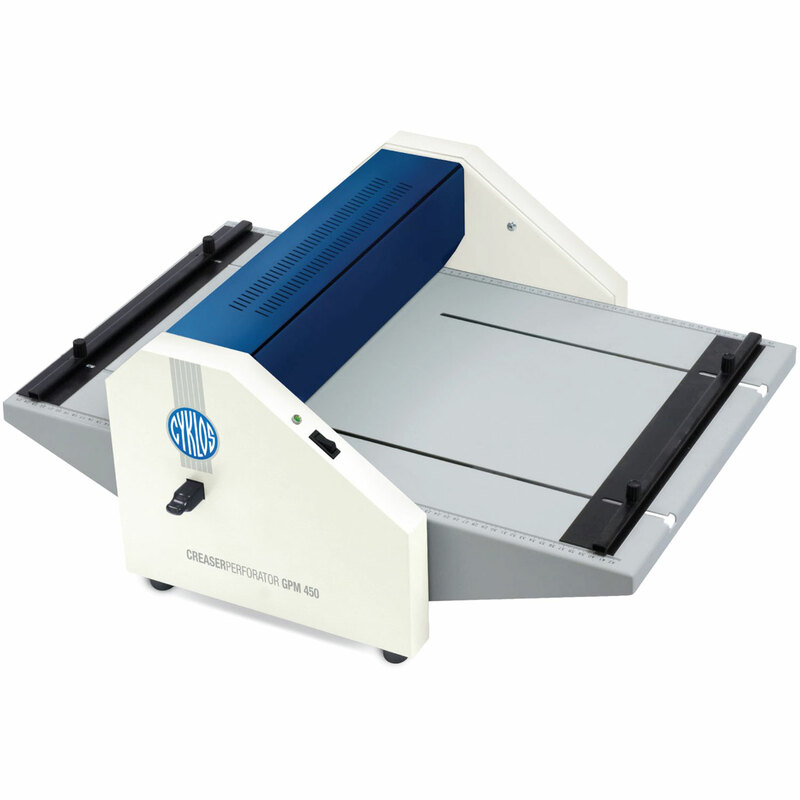 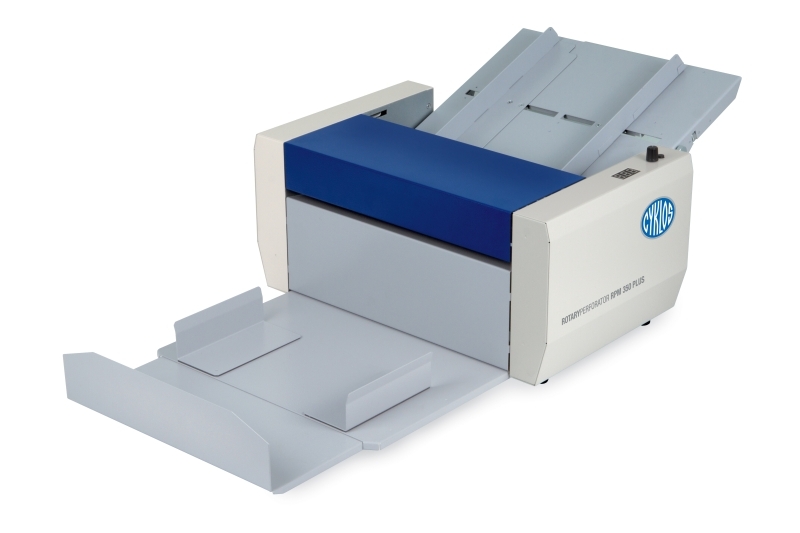 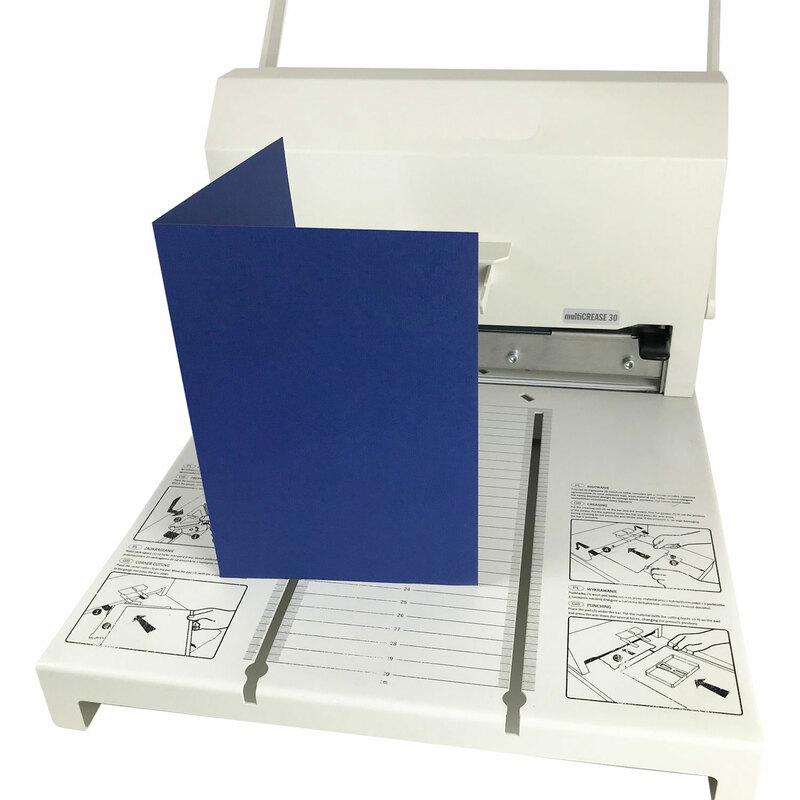 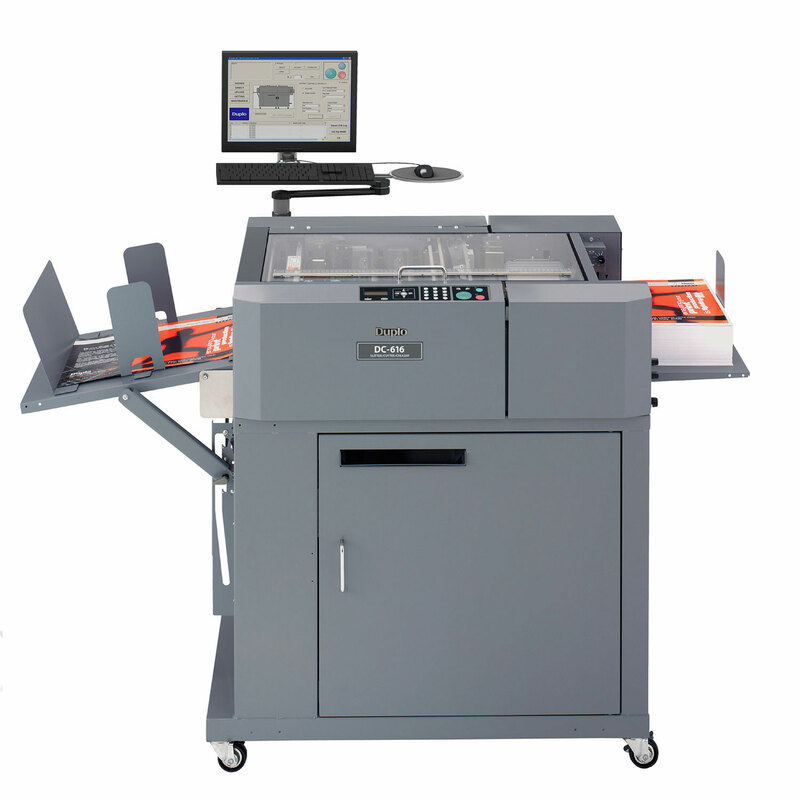 Our range of professional electric paper creaser machines, perforator & cutters are ideal for print houses, publishers, schools, marketing agencies and more. 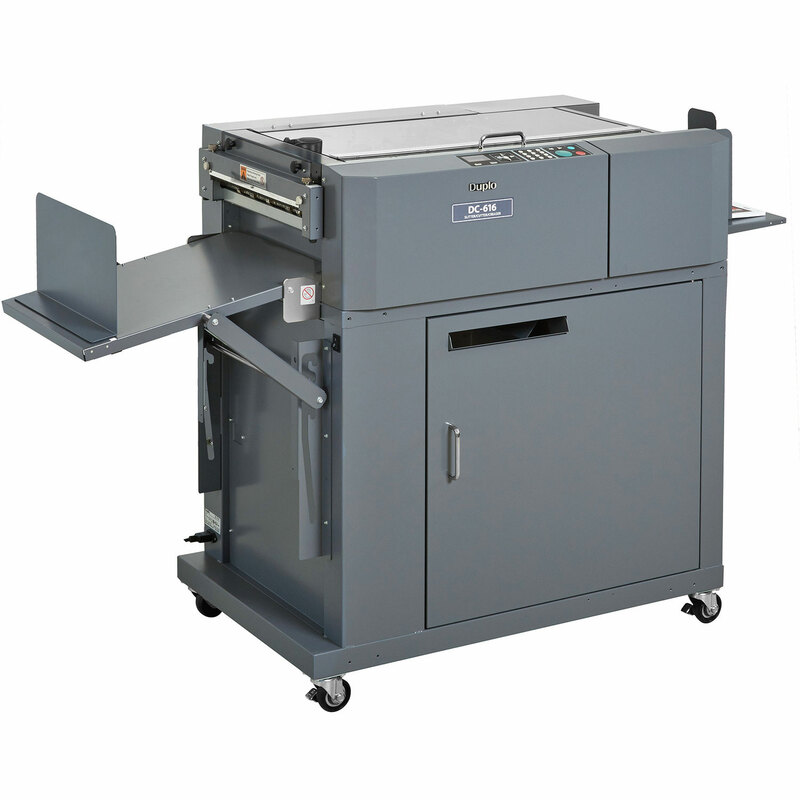 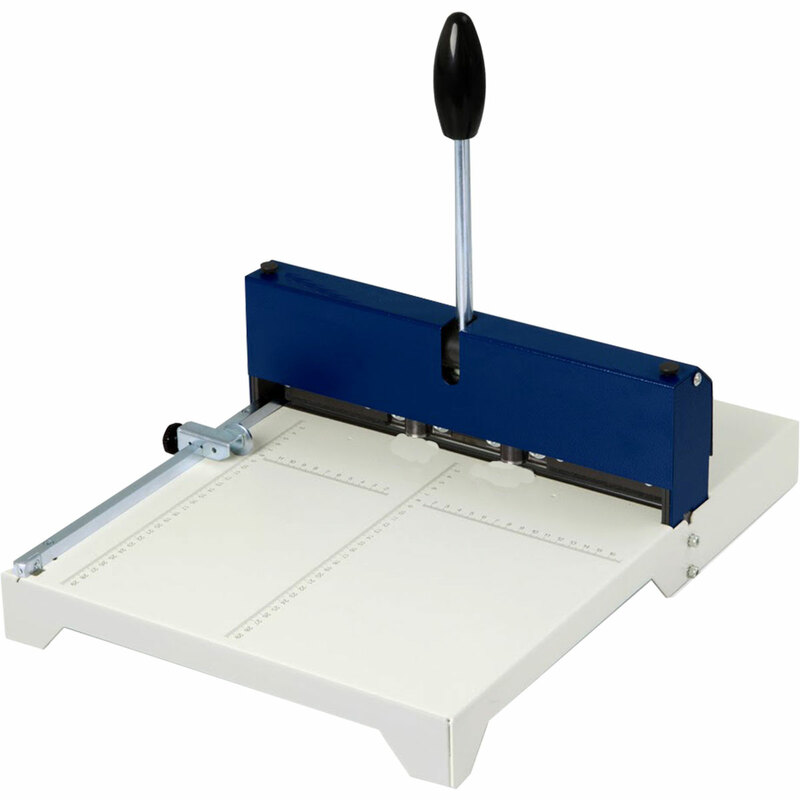 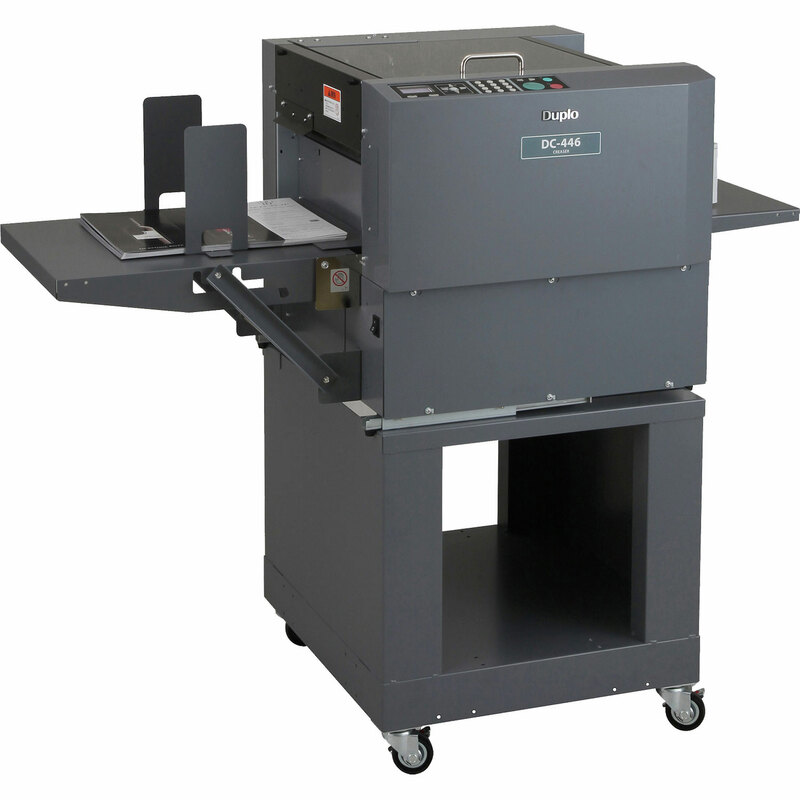 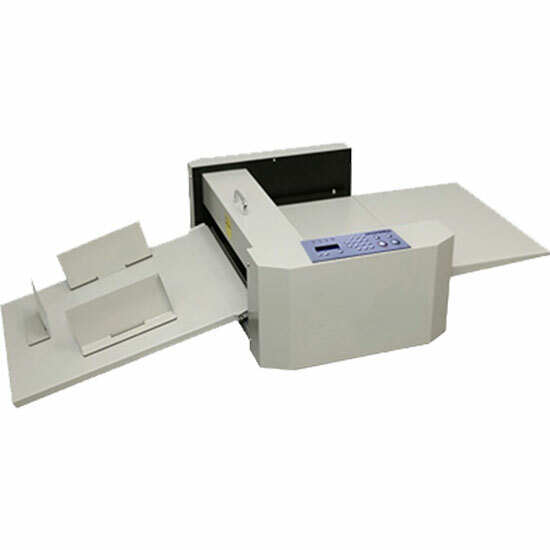 Our range of manual desktop creasing machines can be used by offices, schools and colleges.